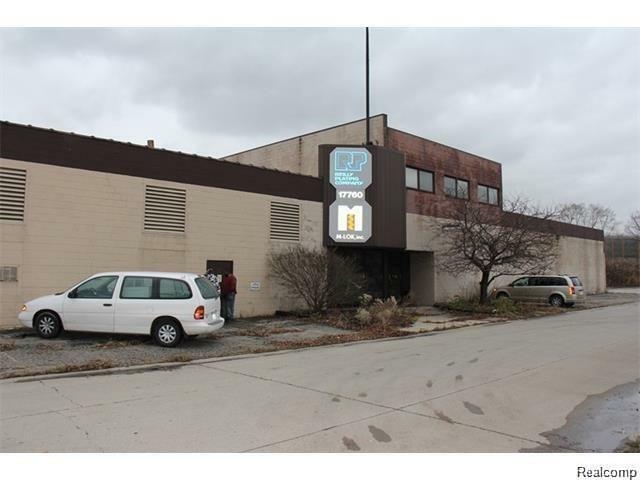 Large manufacturing facility, can be used as a warehouse, covered loading docks. Great business opportunity! All meas are approx. Buyer's agent to verify all data. Land Contract Available! !